Back in March I was incredibly lucky to get the chance to pitch a book to one of world's largest publishers, John Wiley & Sons (For Dummies, Wrox, Blackwell), and one of the leading online education startups, Treehouse. The book was to become one of the very first publications in the new Treehouse series. 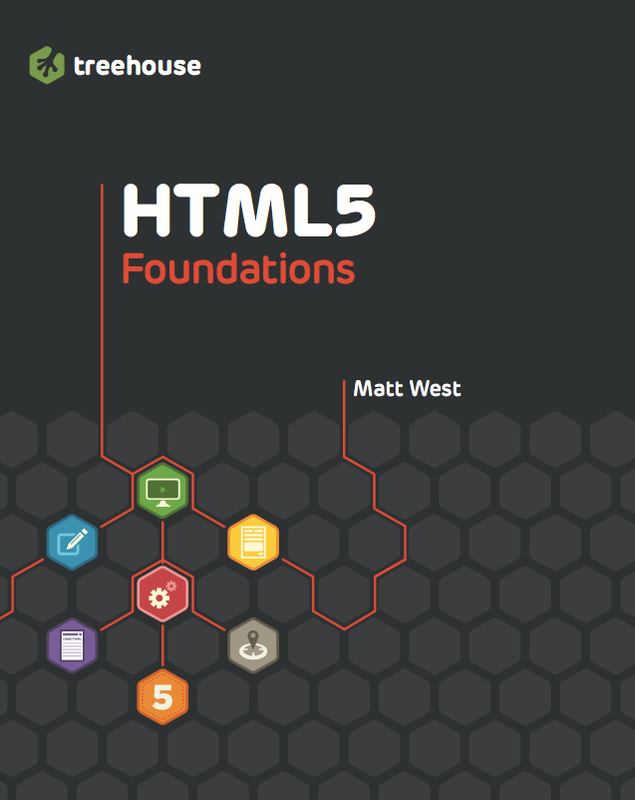 As you may have already heard, I got the book deal and last week we announced the launch of HTML5 Foundations! Writing a book has been an amazing experience and I will be sure to write a more detailed blog post about the journey in the next few weeks. HTML5 Foundations is currently available for pre-order at all your favourite bookstores including Amazon, Barnes & Noble, Waterstones, Play.com and The Book Depository. You can find links to all of these stores (and a sample chapter) over on the HTML5 Foundations website. The fantastic Ian Lunn has written the CSS3 companion book titled CSS3 Foundations which is also available for pre-order.